September 29, 2015, National WOMEN Health and Fitness Awarness Day. Women Health Awareness should be from head to toe. Hair braids are a tradition for black women. Maintaining a healthy scalp is very important for optimal hair growth. Hair braiding is a great way to to grow your hair because it’s a protective hair style. They also give hair a rest from combing and heat styling. 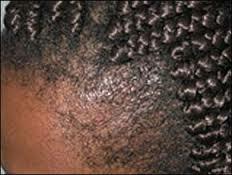 Beware of braids that are too large because the weight of the braids can promote hair breakage. 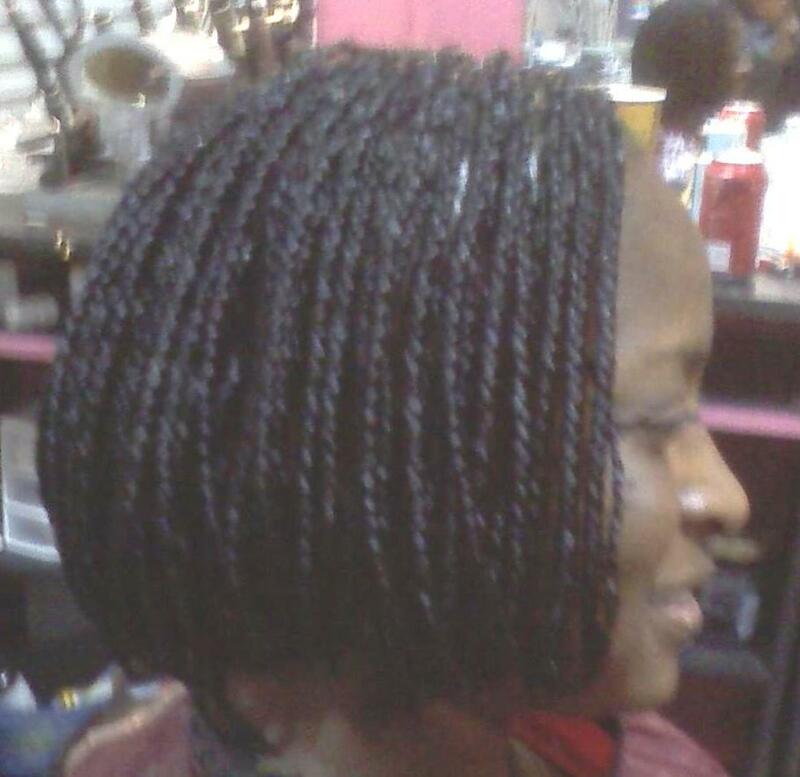 Be cautious of braids that are too small because the can put too much stress on small sections of hair. To stimulate hair growth while wearing braids shampooing, conditioning and massaging your scalp weekly or bi weekly with a natural oil are recommended. Hair growth tends to thrive when washing the hair weekly or every ten days at a minimum. HAIR BRAIDING and THINNING EDGES…Questions to consider to maintain healthy hair: Does your hair braiding stylist have thinning edges? Does her clients have thinning edges? How tight should your edges be pulled to look neat? If your hair is braided looser how can your edges be maintained to look neat? What alternatives does your hair braiding stylist have for you?